A cutting edge security solution that will enable a sophisticated surveillance centre to view, monitor and analyse video footage of your premises remotely. This is done either through the internet or via the P&P Security wireless network using state of the art surveillance management systems. This advanced security solution will also enable clients to view their premises and assets from anywhere in the world! 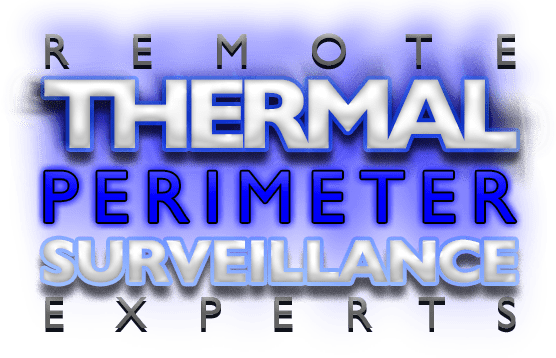 Why Off Site Video Surveillance? • Eliminates the human element – corruption, bribery, lack of training etc. 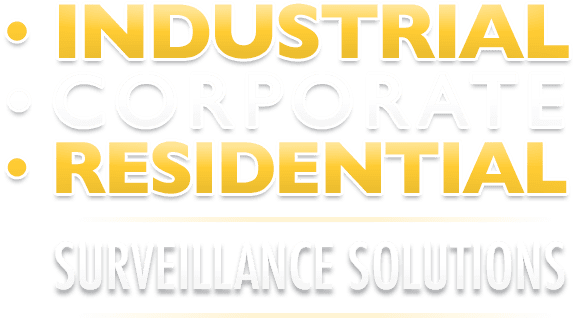 If it’s a small residential CCTV system you require or a sophisticated IP solution – P&P surveillance offers an in house CCTV installation service where highly skilled teams install the specified surveillance product. With our vast experience in the field, each installation’s objective is to provide the most effective system possible without breaking the bank. It is with this philosophy that we build long lasting relationships with our clients. With our own wireless network we can connect your CCTV system to our control centre with ease (footprint dependent) other connections include ADSL and APN solutions. Our Dedicated Team will be in touch soon.